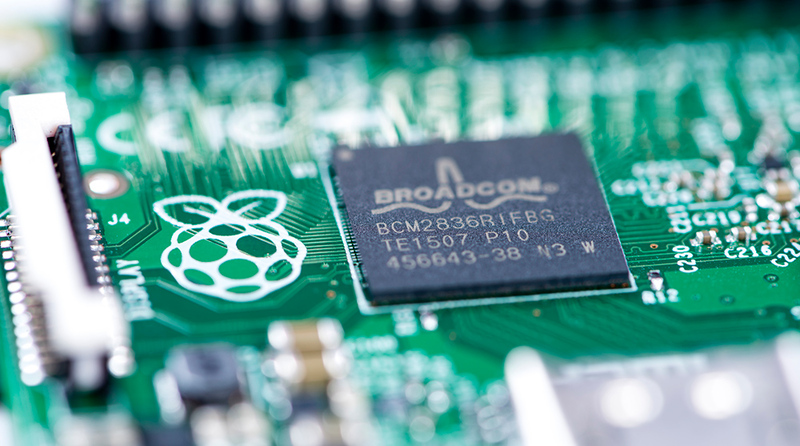 Raspberry Pi microcomputers have become increasingly popular among consumers. The device is an entire Linux based computer housed on a PCB that is slightly larger than a credit card. With a variety of port options, the device a versatile computer that can be used in a variety of fields. Traditional computing devices start at roughly £160 for power beyond the needs of many users. Microcomputers are typically under £50, well under one third the cost of a traditional device. They also have a small form factor for compact mounting solutions. They can be used to create a network of devices to create a small data server for storing files or affordable IT solutions for configuring multiple devices. With computers increasing in price every year, many consumers have expressed desire for more companies to develop these devices as affordable options. At home, the microcomputer can be used as a media centre for watching movies, streaming music and controlling lights. Traditional computers have fans that disrupt viewing, but a Raspberry Pi doesn’t need fans, and makes no noise. The Intel Compute stick is designed to be directly plugged into the TV, saving more space in the home theatre. With streaming replacing traditional TV viewing, more of these microcomputers will be found in people’s home theatres as a simple solution for streaming their favourite content. The Raspberry Pi is most well known among hobbyists. In addition to a plethora of computer ports, the device also has a variety of GPIO ports, a CSI camera port, and a DSI display port. 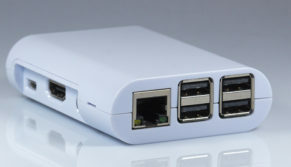 These ports allow users to customize the hardware to run whatever they would like, and the Linux operating system allows them to program the computer to recognize their hardware changes. Data sheets allow users to expand their uses and perform repairs without needing professional computer repair services or any technical knowledge. These devices will only continue to be used in prototypes and an expanding IoT world for device creation. Microcomputers are a popular option for users wishing to gain greater customization options or who want a cheap computer that can handle all their computing tasks. The devices can be repaired and worked on at home. Intel has begun to invest in processors to make microcomputers more powerful, and consumers have begun to request that companies make their own microcomputers to become affordable office solutions.